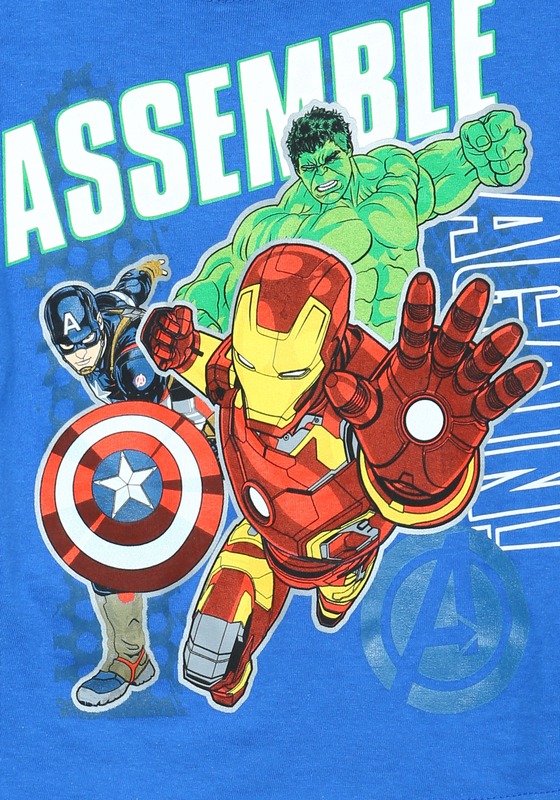 Is he ready to assemble with the Avengers? Okay, so he might be a little on the small side to pass muster, but he can sure feel ready to suit up with the team when he's got this fun t-shirt. 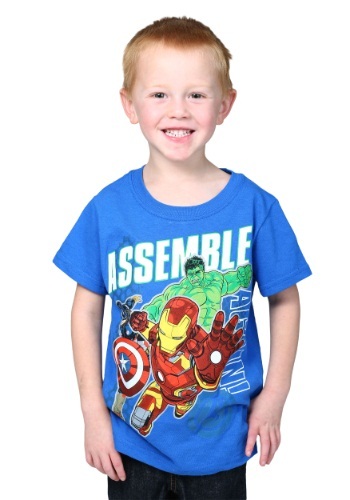 Featuring Iron Man, Hulk and Captain America in a graphic print, it has the trifecta of superheroes that any little fan would love having on their apparel. 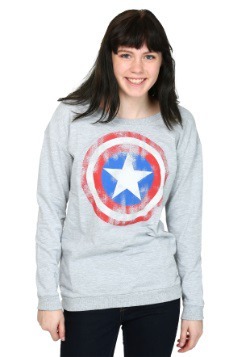 Grab one for your little Avenger in training!